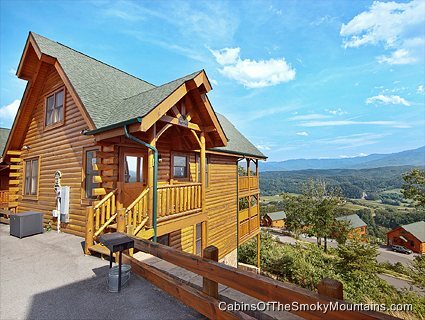 Are you searching for a great place to hold your next family vacation? 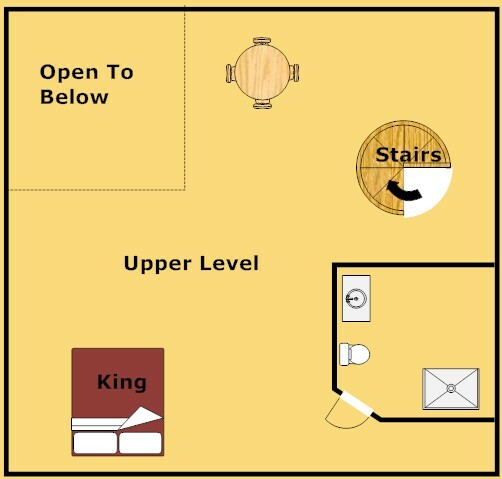 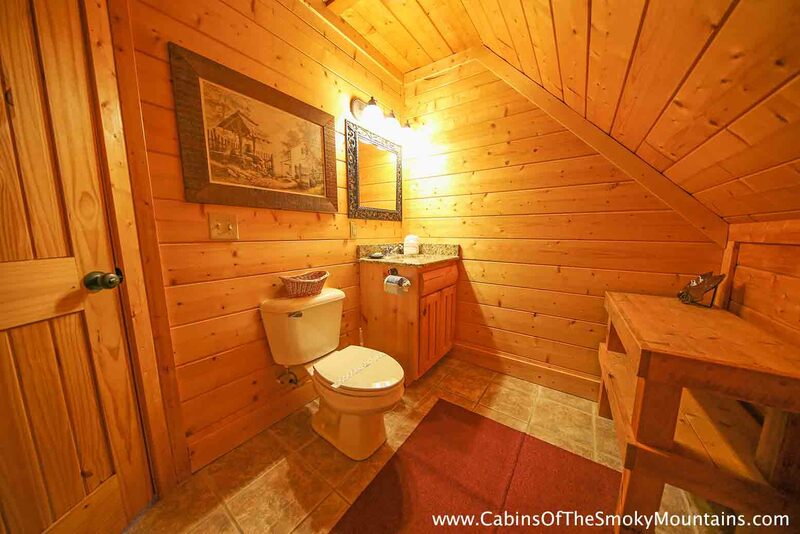 Good news you found a wonderful cabin! 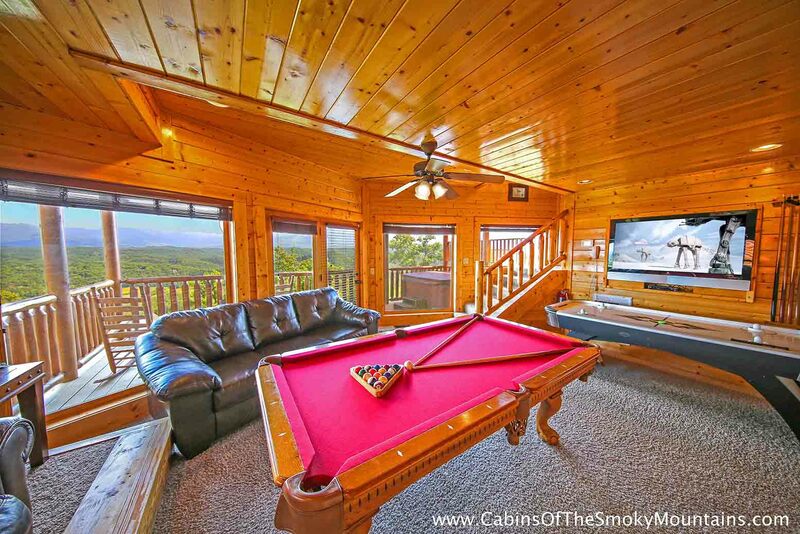 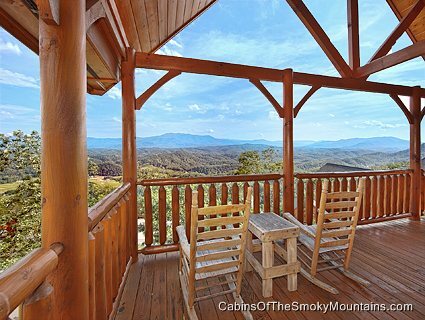 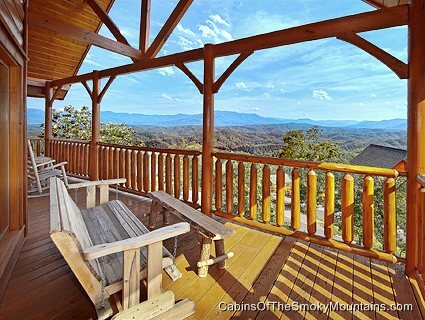 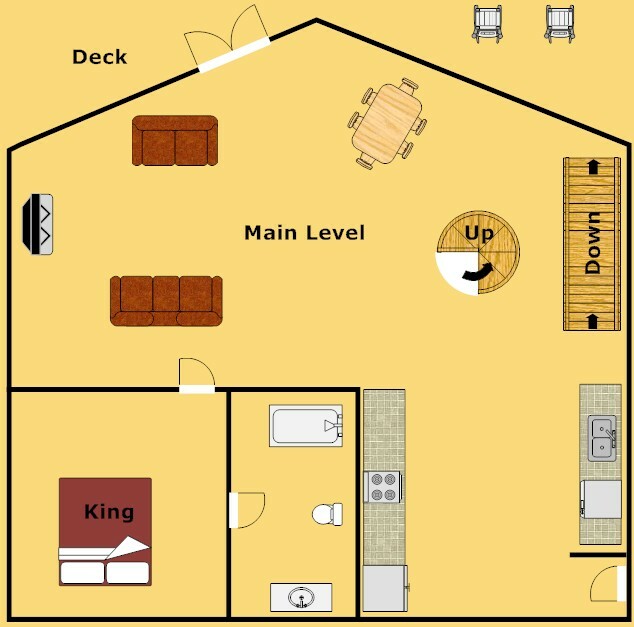 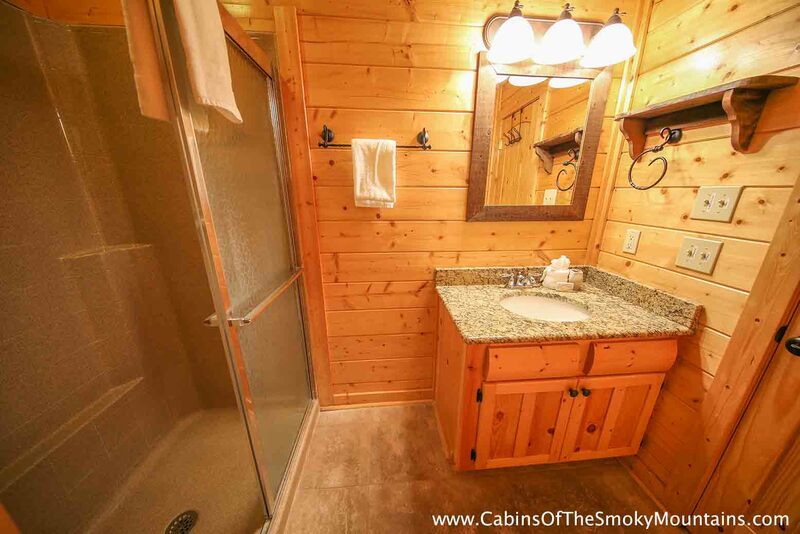 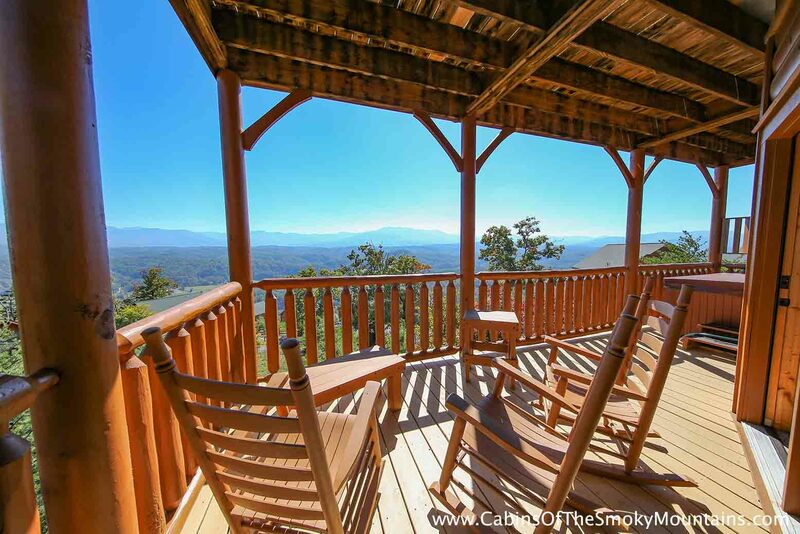 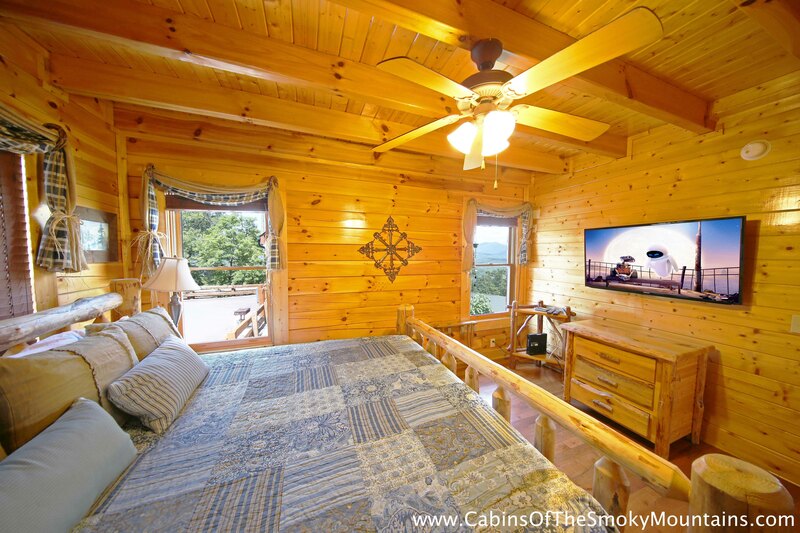 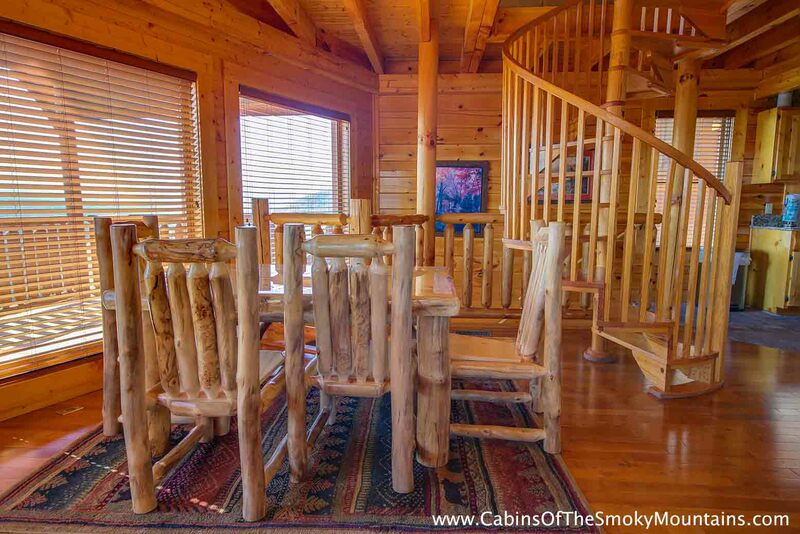 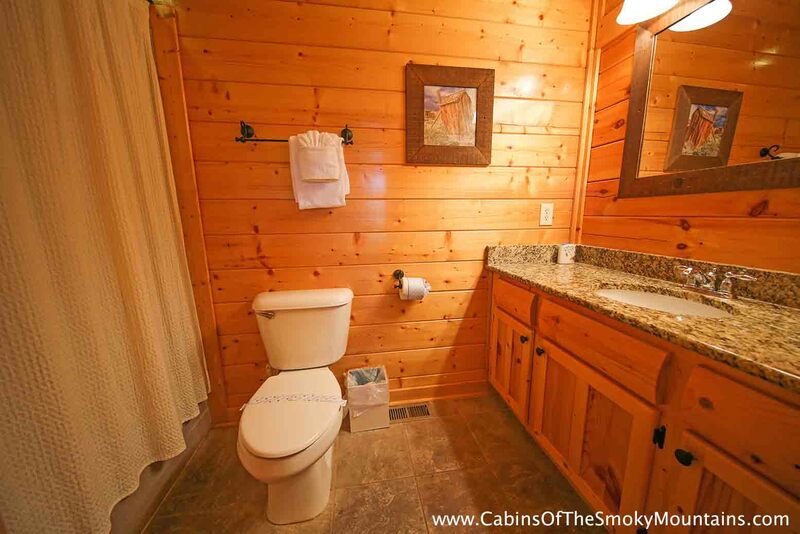 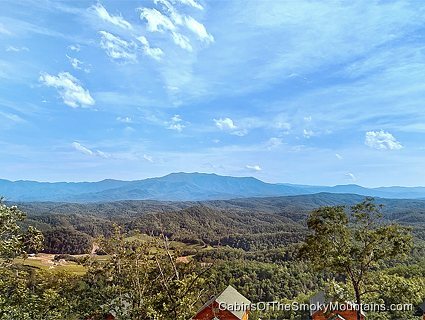 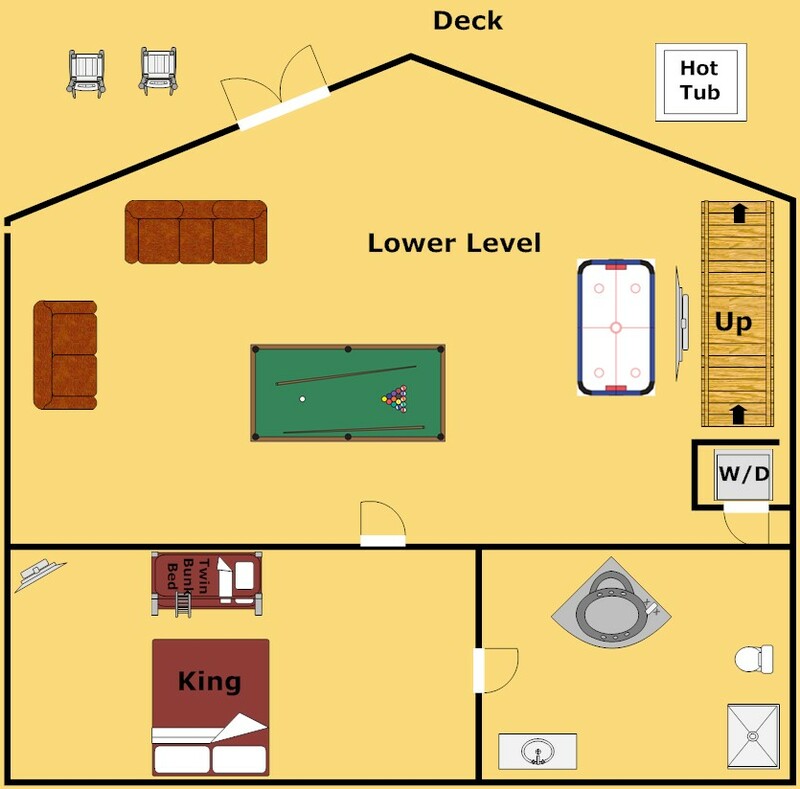 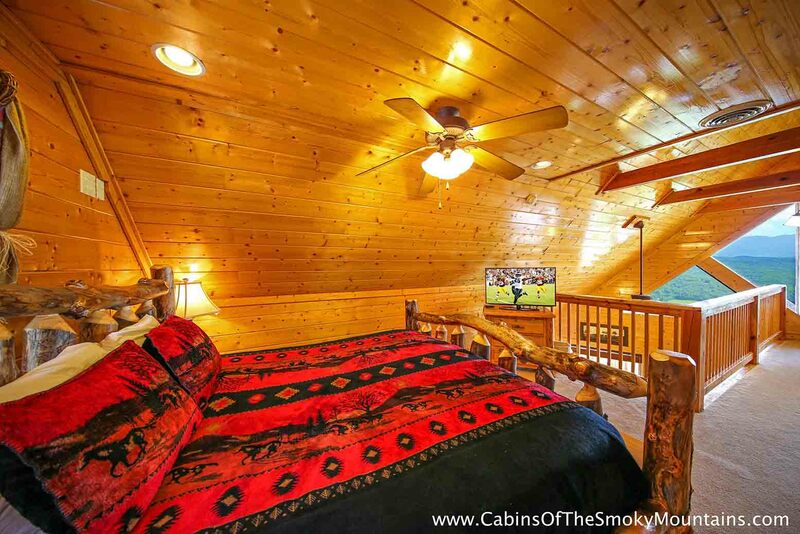 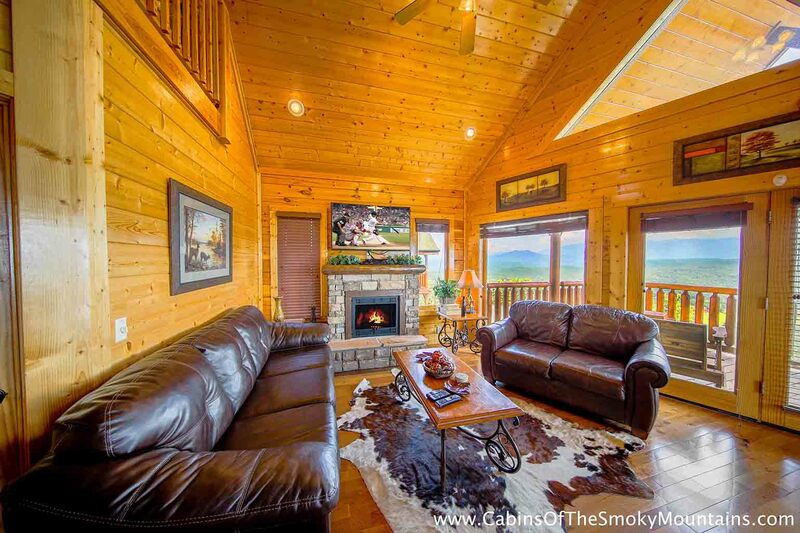 This 3 bedroom cabin is located 5 minutes from Dollywood so you can let out your inner kid and play around with your children. 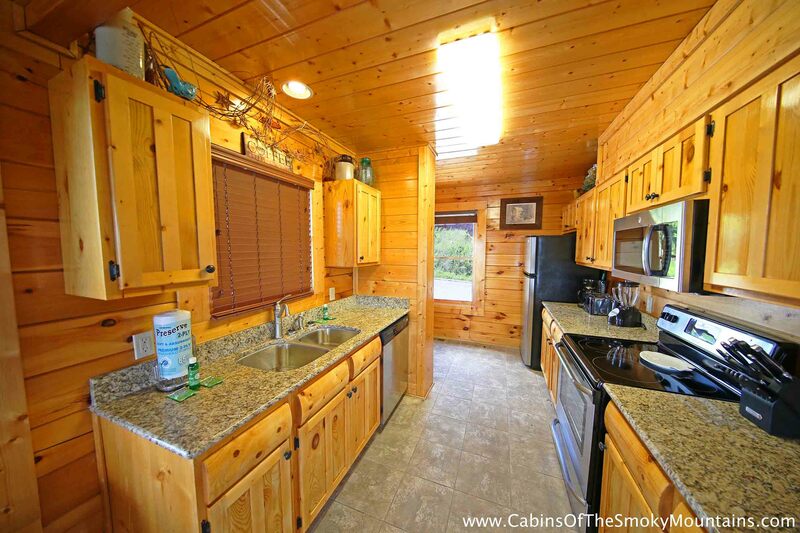 After a fun day at the amusement park you could stop at one of the many restaurants in town and enjoy a nice dinner or maybe pick up the ingredients at the local grocery store and make use of the full kitchen Breathless has to offer. 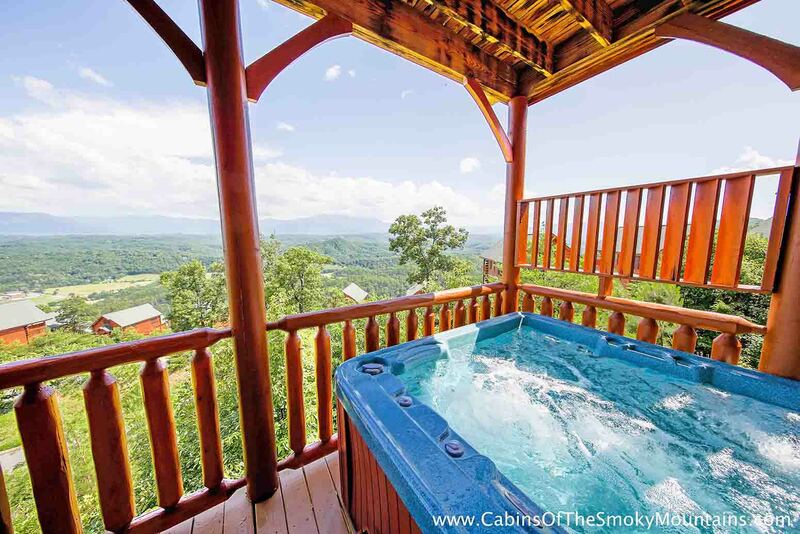 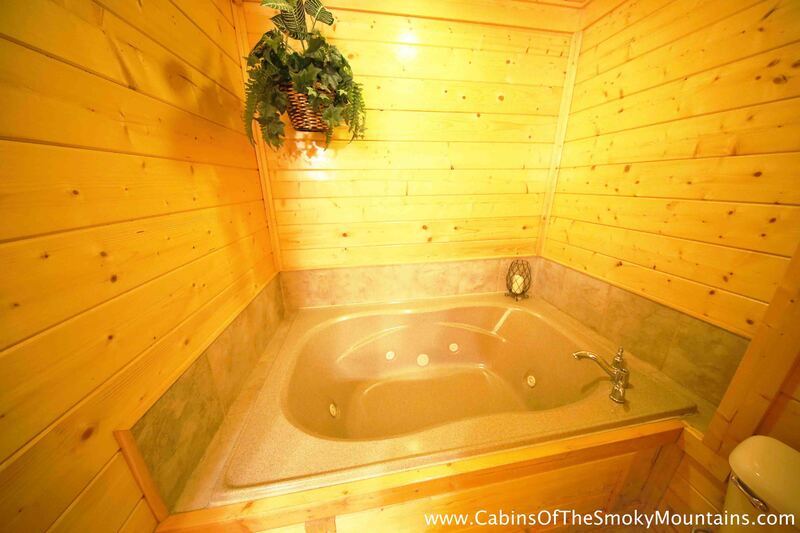 After everyone has calmed down and the kids are in bed the adults will have time to soak in the hot tub and just take in the night time view of the mountains. 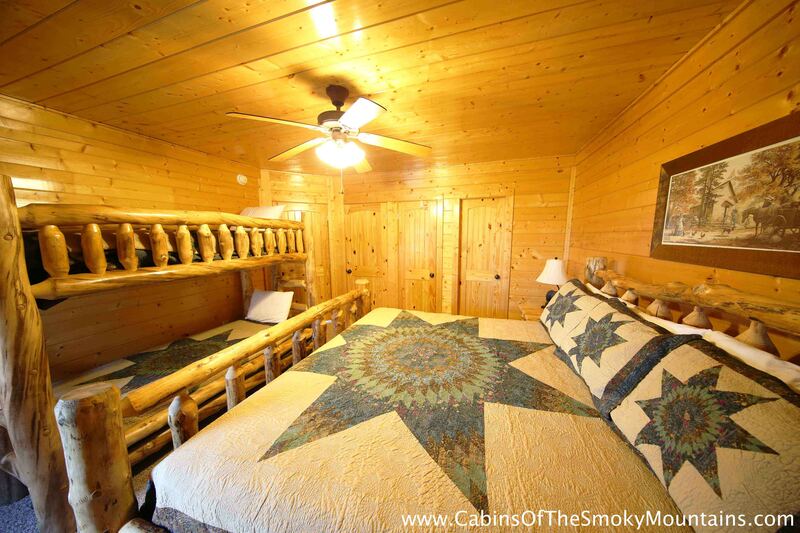 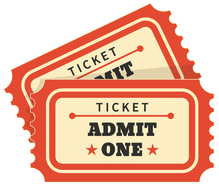 If you want to make good memories stay here at Breathless.